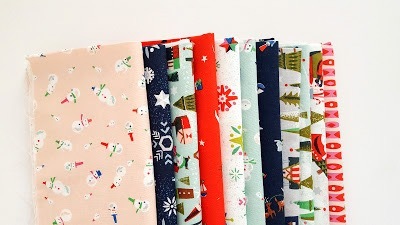 Way Up North, the newest fabric line designed by the lovely and talented Jill Howarth, is a wintry collection of charming and timeless illustrations for children of all ages. 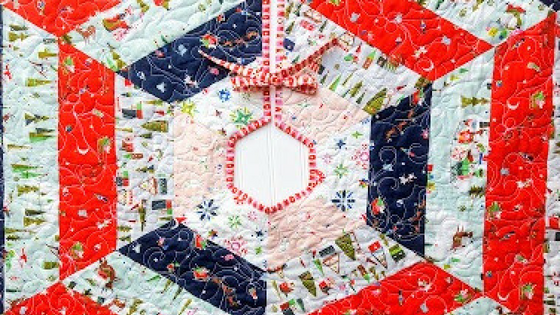 Emily, from Simple Girl Simple Life is sharing this gorgeous QUILTED TREE SKIRT on her blog featuring an assortment of fabrics from the Way Up North collection! Hop on over to Emily’s BLOG for more photos and details, and be sure to follow her on Instagram @simplegirlsimplelife. 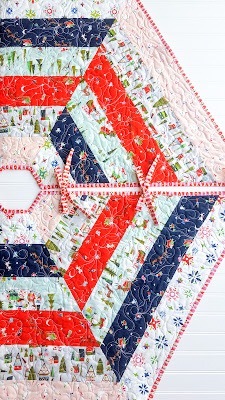 Way Up North is available now at your favorite local and online quilt shops. You can find Way Up North designer, Jill Howarth, on Instagram @zippyboro.